Die Seifen vom letzen Beitrag habe ich inzwischen nicht mehr, dafür habe ich neue Seifen befilzt. Allerdings habe ich davon auch nicht mehr alle vorrätig. Ich hoffe, sie gefallen Euch. Weitere Seifen werden bald befilzt, ich muss noch ein paar Aufträge abarbeiten. Außerdem habe ich ein paar Läden, die die Seifen für mich verkaufen würden. Da muss ich mir noch ein paar neue Motive ausdenken. Aber die Ideen kommen beim Arbeiten von alleine. 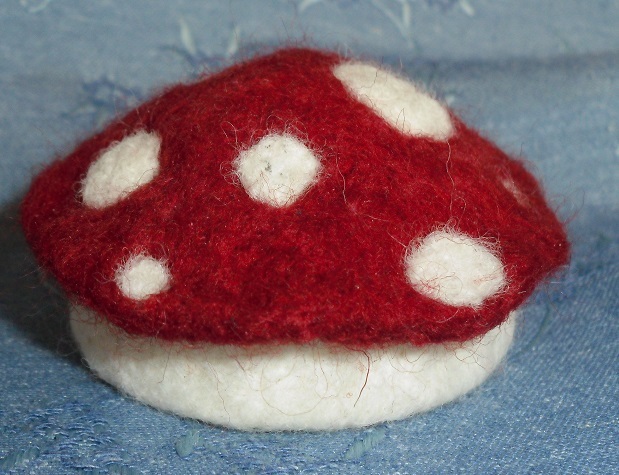 Meanwhile the soaps from the last article are sold but I have felted new ones. But from these I haven’t all in stock now. One of them is a very clean piggy but it has found a new home. Even most people can’t suggest it, this soaps are really exellent for washing hands (if you want). And the soap can use till the last rest of it and in the the end the figure left. 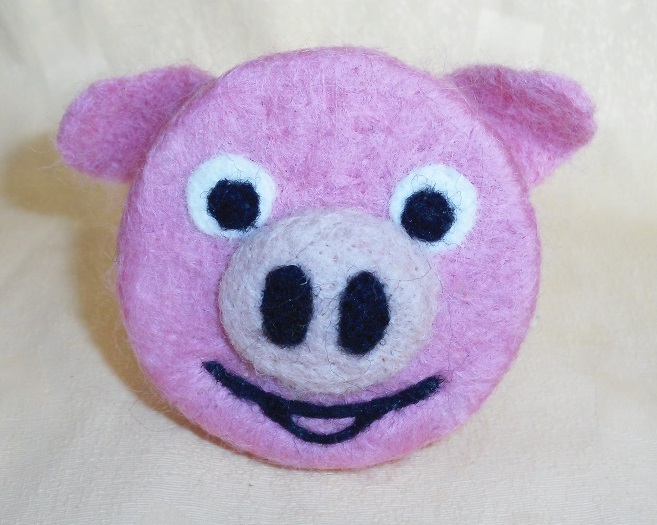 In addition of the pig I have felted another soaps. I hope you like them. 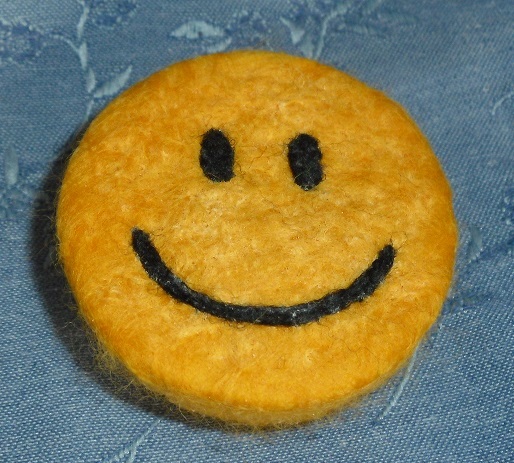 More soaps will be felted soon, some orders will be processed. And some stores are interested to sold the soaps for me. 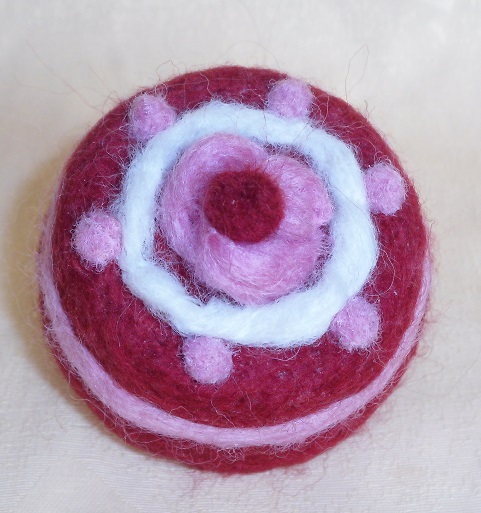 I have to think about new motifs but the ideas for it are coming when I’m working on it by oneself.